I mentioned in my last post that for Italians, Christmas Eve dinner is an all fish/seafood affair. This wasn’t quite so at my house when I was growing up as my father couldn’t stand the odor of fish in the house. He only ate it when we were on holiday in New Jersey and we had access to freshly caught fish. So as a result I don’t have any traditional Italian fish recipes to share. I have been hosting Christmas Eve dinner at my home for several years and I’ve since created my own repertoire of dishes that I like to serve and now I do serve a fish and seafood only meal. My go-to appetizer each Christmas Eve is Coquilles St-Jacques. In fact, this is the only time each year that I prepare this dish. Do you know how Coquilles St-Jacques (translated in English means ‘shells of St-James’) got it’s name? It’s funny but I never questioned why until now. According to Wikipedia, the scallop shell symbolizes St-James. Why a scallop? According to legend, when the remains of St-James were being transported from Spain to Jerusalem, a knight’s horse fell into the water and emerged covered in scallop shells. I had no idea of the religious connotation behind this dish. Still not sure what that has to do with scallops served in a shell! Coquilles St-Jacques is something I tasted for the first time at a banquet hall years ago and this recipe is my interpretation of that dish. It took a while, but I finally got my kids to eat it as well. When they were younger, I couldn’t get them to eat seafood unless I told them that the fried calamari were onion rings. Don’t knock it, it worked! In case you’re wondering, they finally know the truth. It’s quite easy to convince someone who says they don’t like seafood to eat Coquilles St-Jacques. 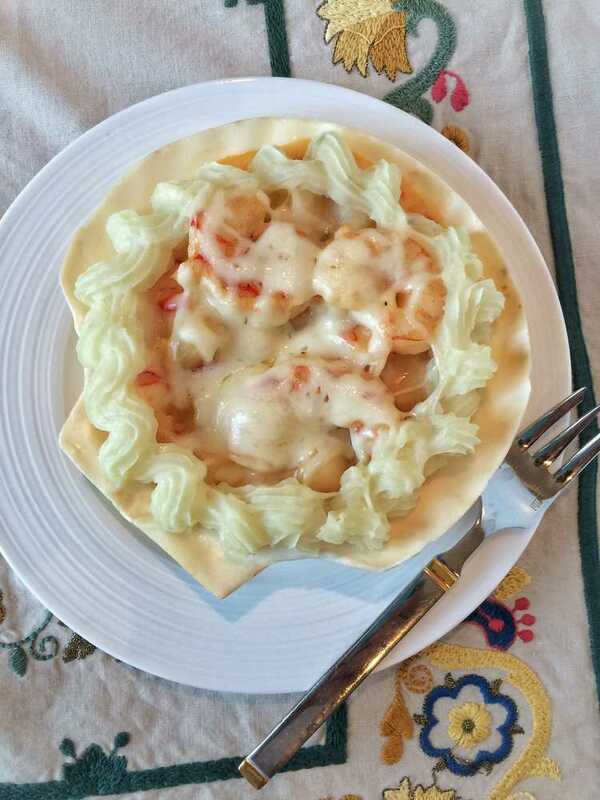 How can you go wrong with shrimp and scallops smothered in a creamy béchamel sauce, topped with melted cheese and surrounded by mashed potatoes? It also makes a gorgeous presentation served in the scallop dish, so it’s perfect for Christmas Eve. 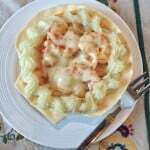 Watch my step by step Coquilles St-Jacques making video! Traditionally, the dish is made with scallops only but there are several variations and I prefer a combination of shrimp and scallops. I also add some chopped red pepper for colour. I usually cook the seafood and stir in the béchamel sauce the day before serving. The day of, all I have to do is prepare the mashed potatoes, assemble the coquilles and top with the shredded cheese. Coquilles St-Jacques is usually topped with gruyère cheese but I’ve always opted for milder tasting mozzarella. 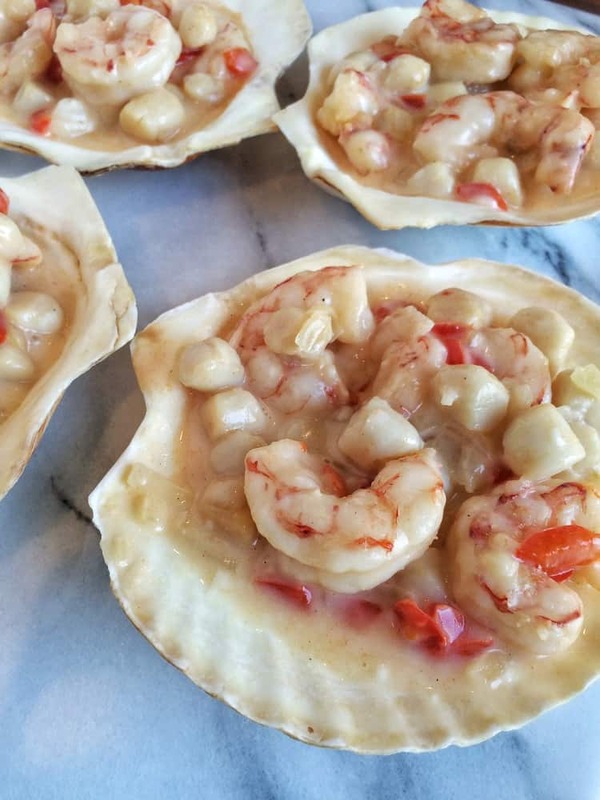 You can also prepare the individual coquilles and freeze them, then simply place into the oven the day you’re serving them. If you don’t have scallop shaped dishes, you can use ramekins. Coquilles St-Jacques, not a traditional Italian recipe, yet quite common in Italian households on Christmas Eve. In a small sauce pan, place potatoes and cover with water. Bring to a boil, add salt then lower to a simmer. Cook until potatoes are tender. Meanwhile, rinse the shrimp and scallops. Drain well and pat dry. In a large skillet, heat olive oil on medium heat. 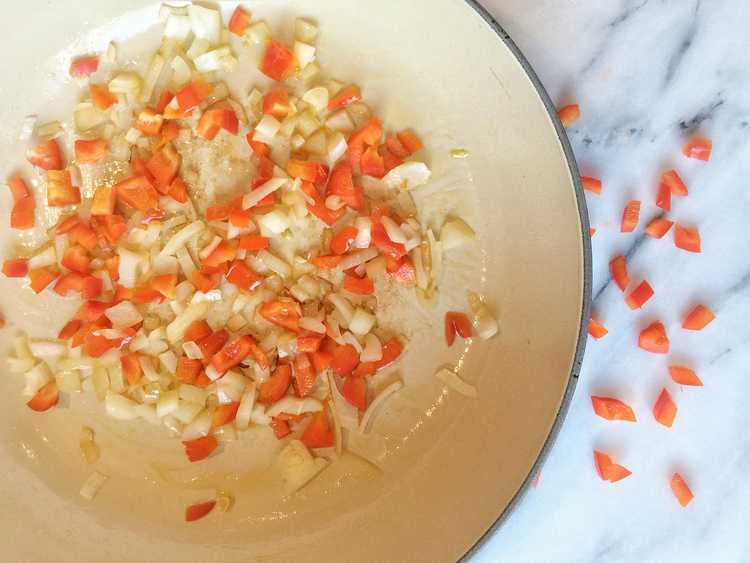 Add onions and red pepper and sauté until softened. 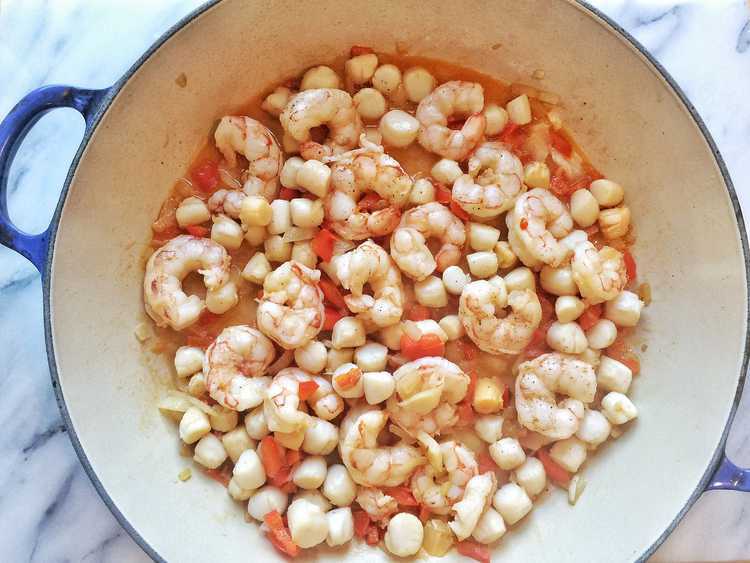 Add shrimp, scallops and cook, stirring, for 3 minutes. Add salt and pepper, to taste. Pour in white wine and cook until it has evaporated. At this point, drain the seafood if there is a lot of liquid in the pan. 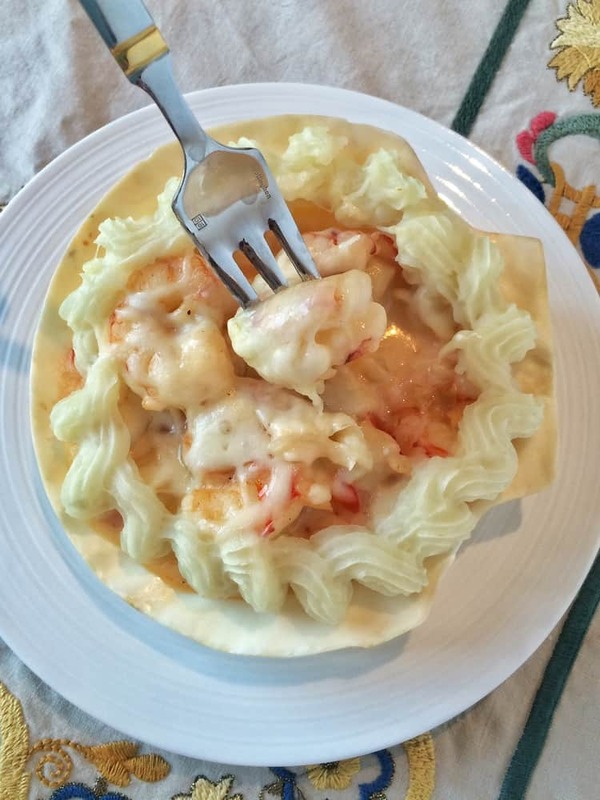 Place seafood in a bowl. 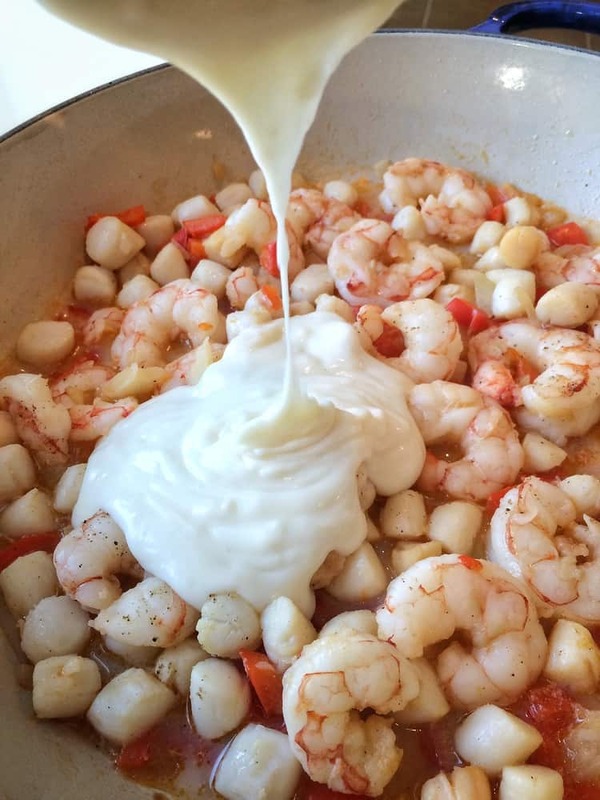 In a small sauce pan prepare the béchamel sauce by melting the butter on medium heat. Add the flour and stir until a paste is formed. Add the milk and using a whisk, stir until mixture has thickened. Pour the sauce over the seafood and stir to combine. Divide the seafood amongst the 4 scallop shells. Preheat oven at 350°F. When the potatoes have cooked, mash them as desired with milk, butter and salt. 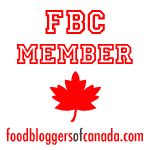 Place the potatoes in a pastry bag or in a freezer bag with the bottom tip removed. Pipe the potatoes around the seafood filling. 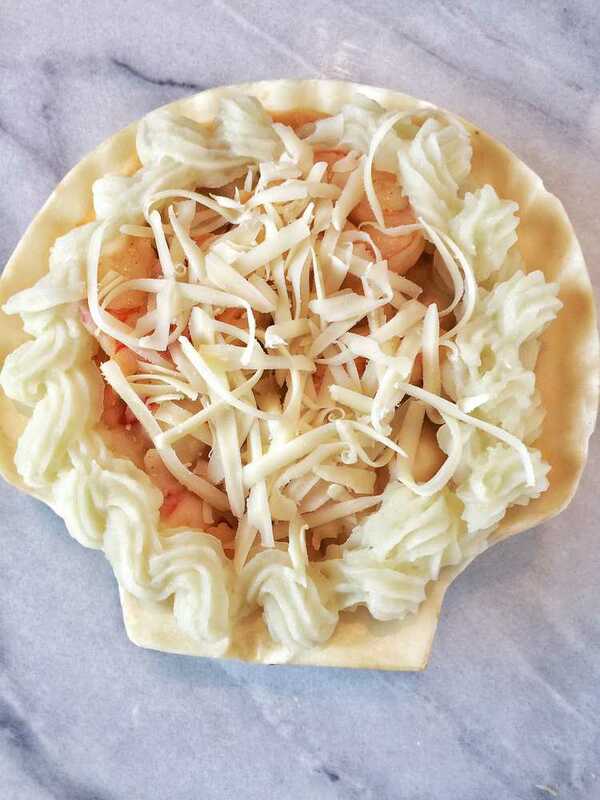 Divide the grated cheese over the filling of the 4 scallop dishes. Bake for about 20 minutes until the cheese is bubbling. Serve immediately.